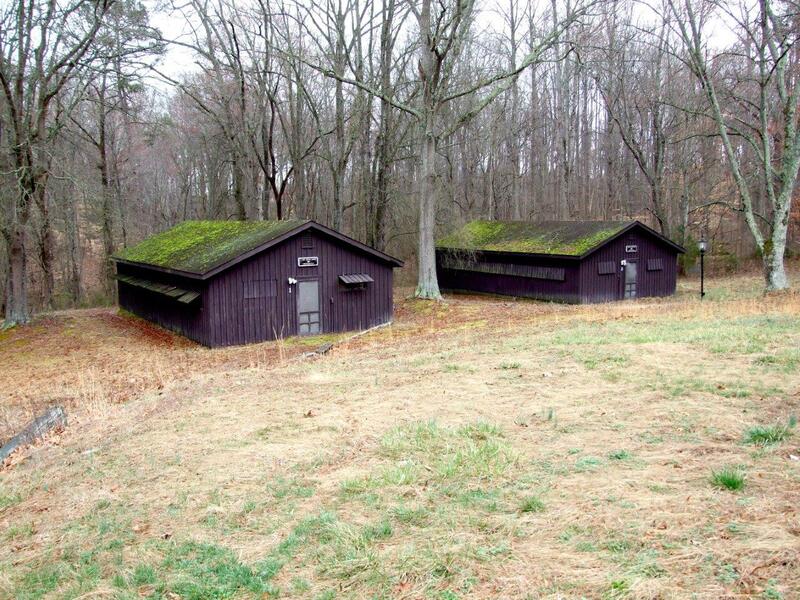 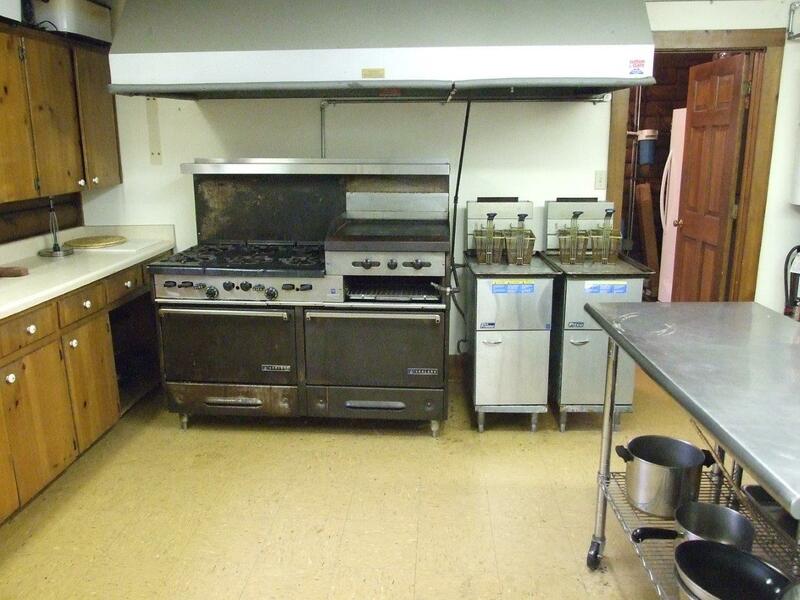 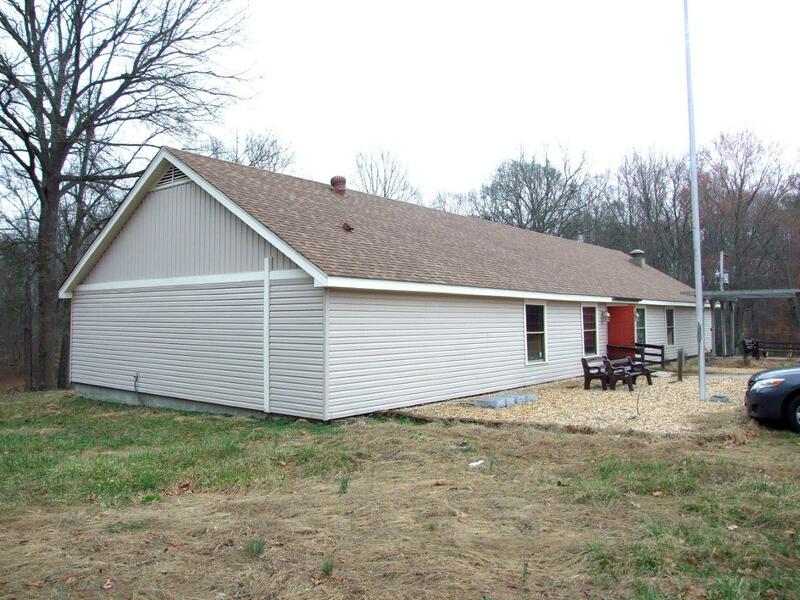 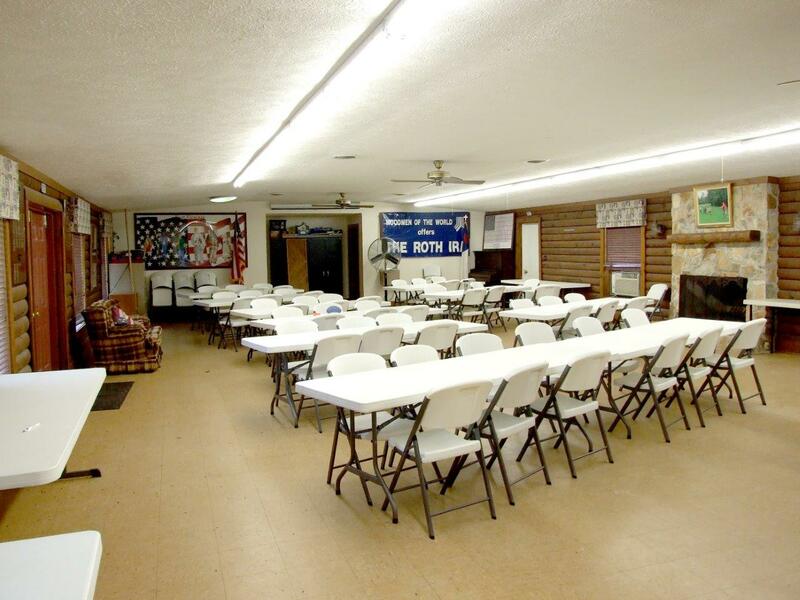 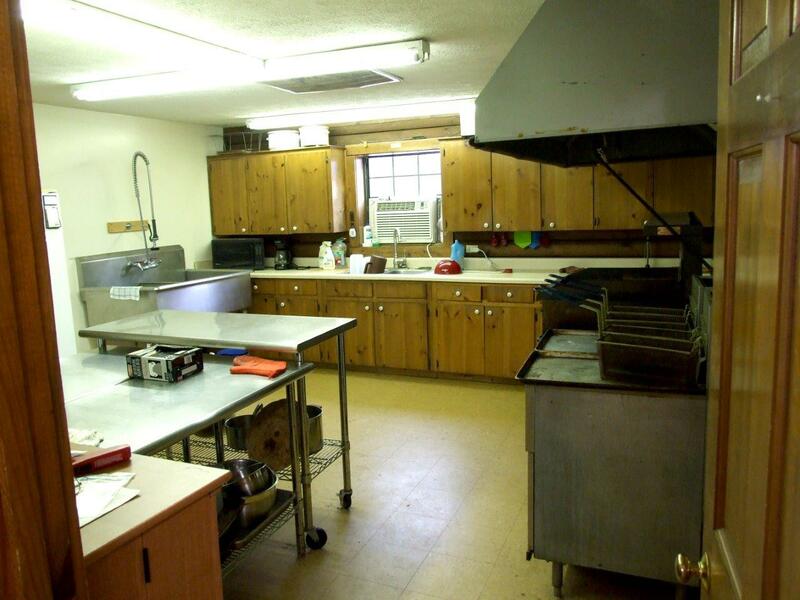 For Sale: 18 Acre Conference Center and Retreat – Woltz & Associates, Inc. 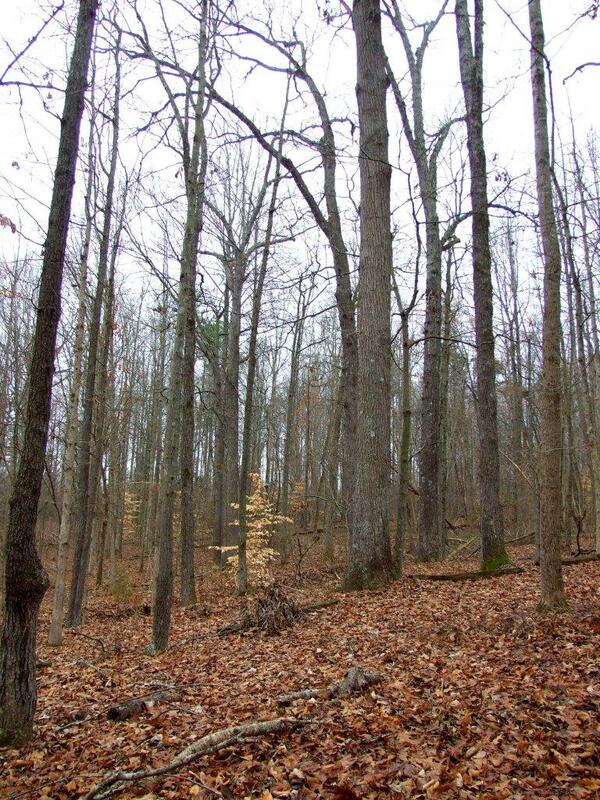 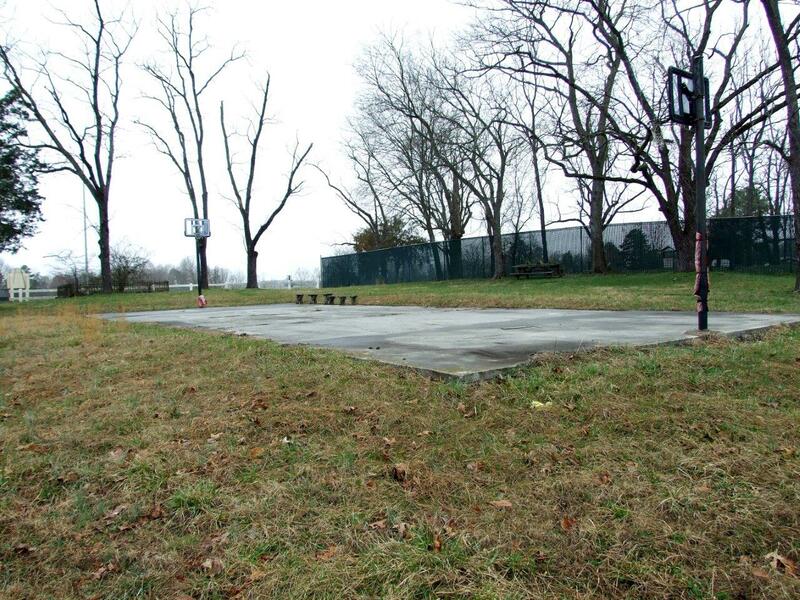 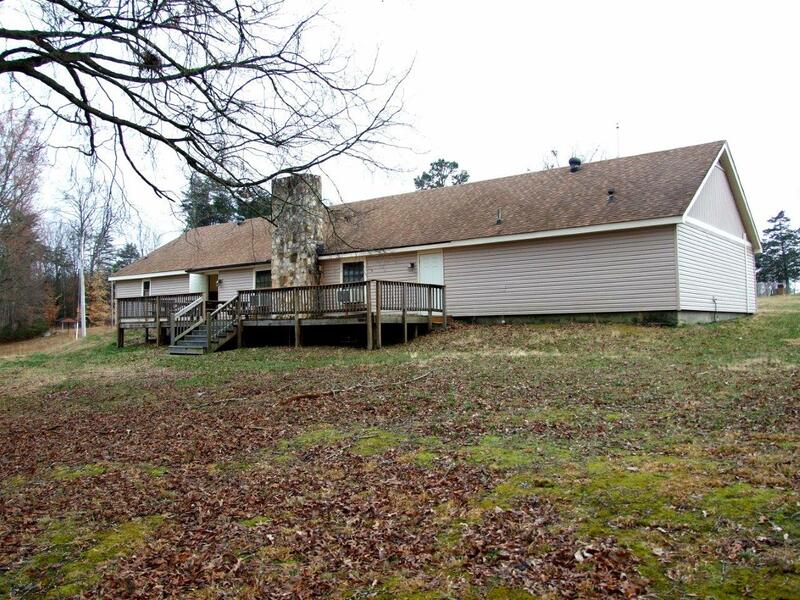 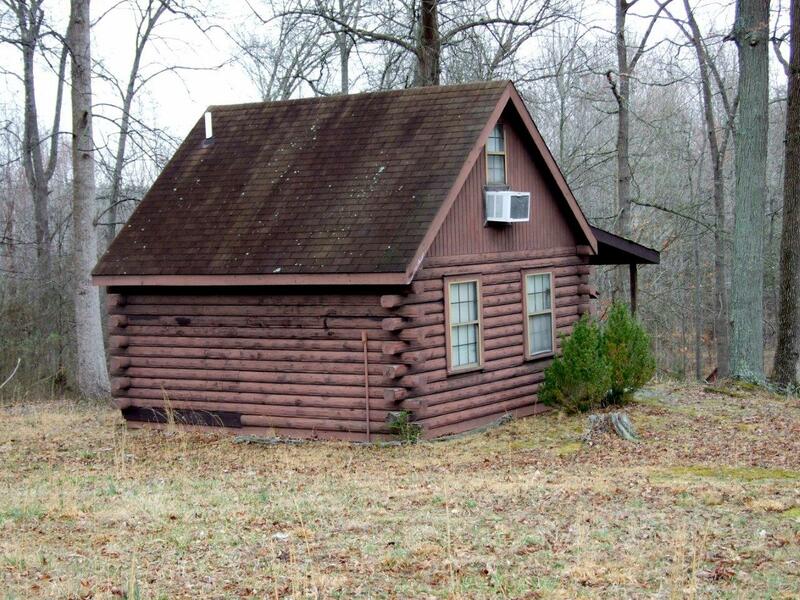 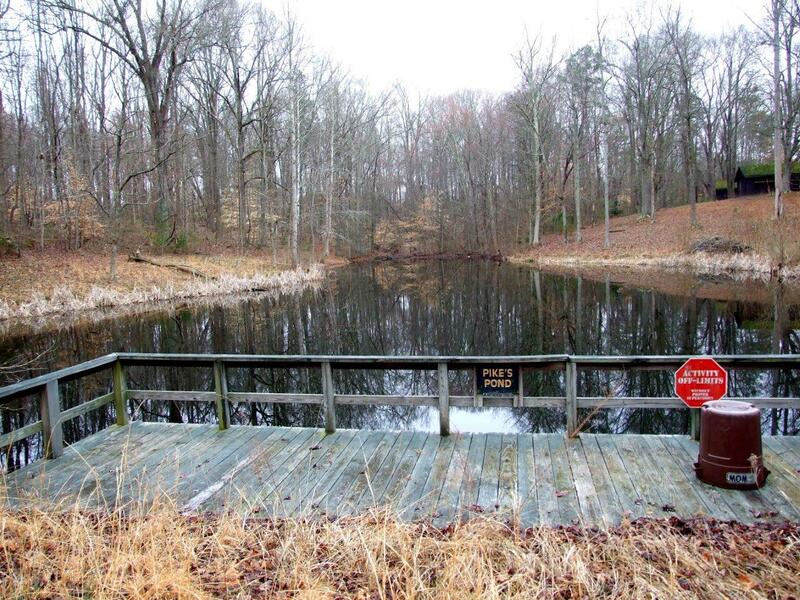 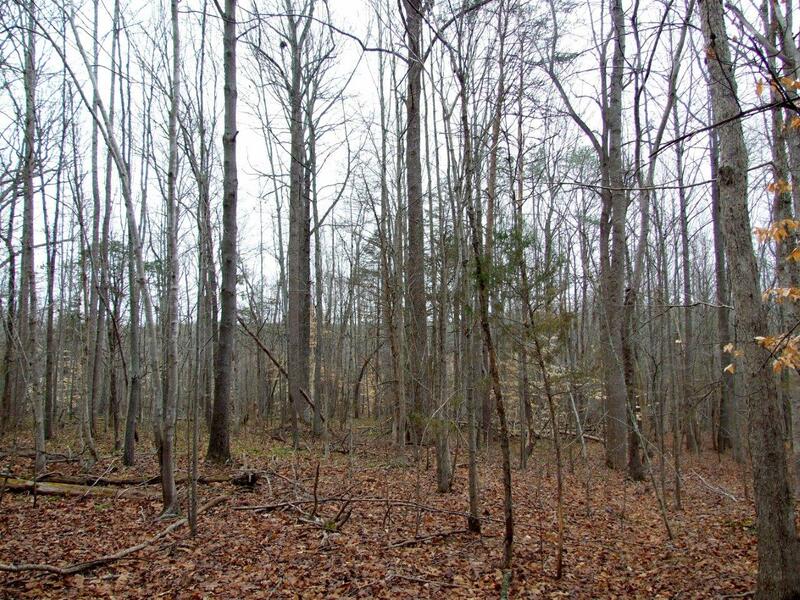 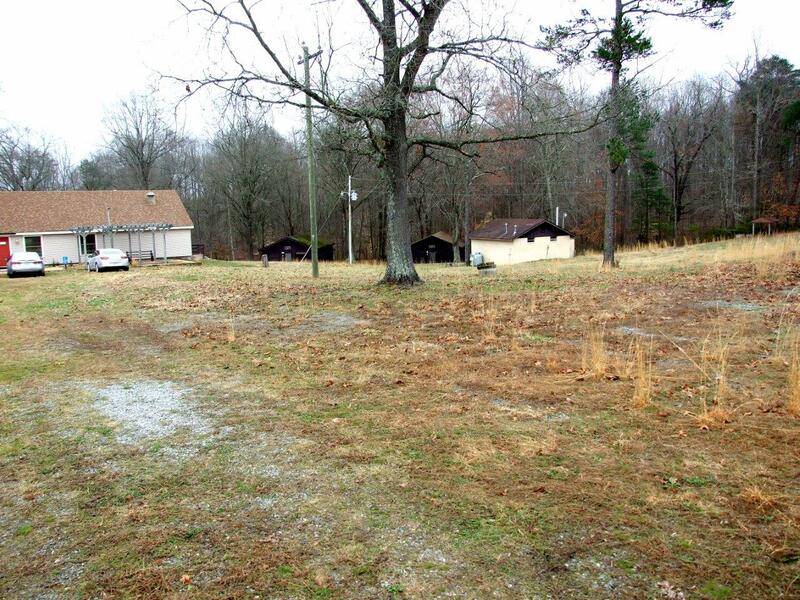 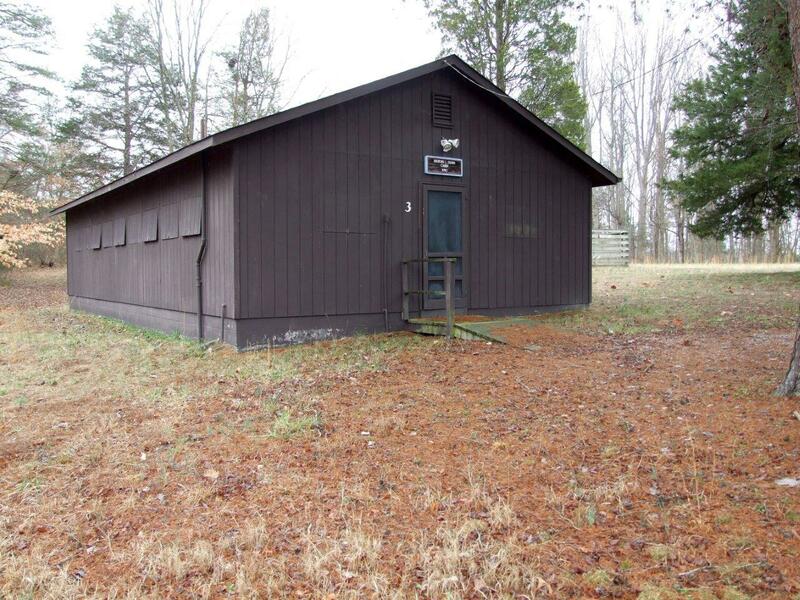 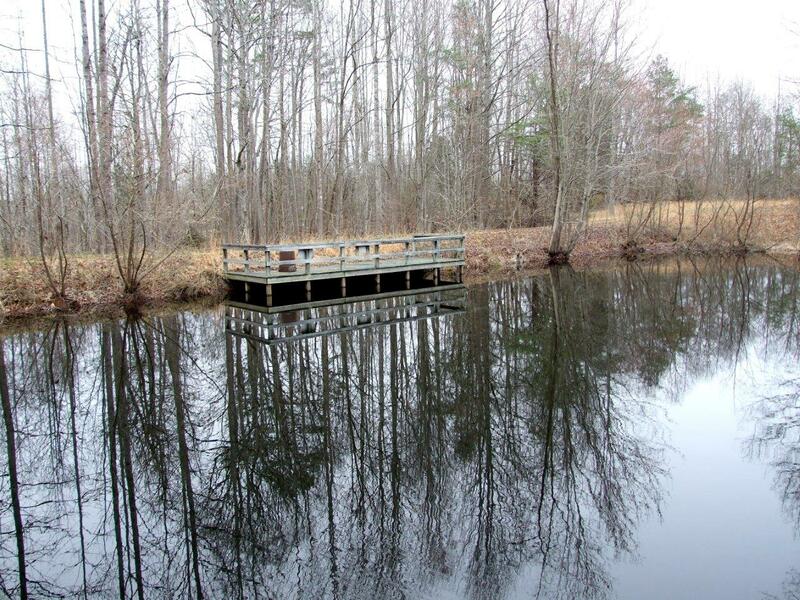 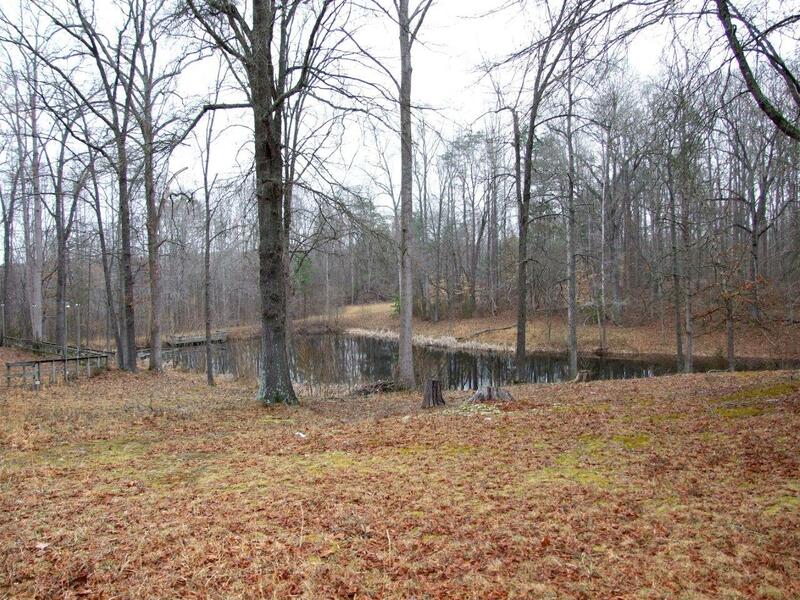 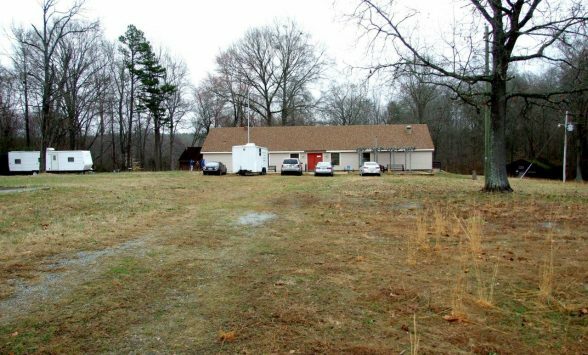 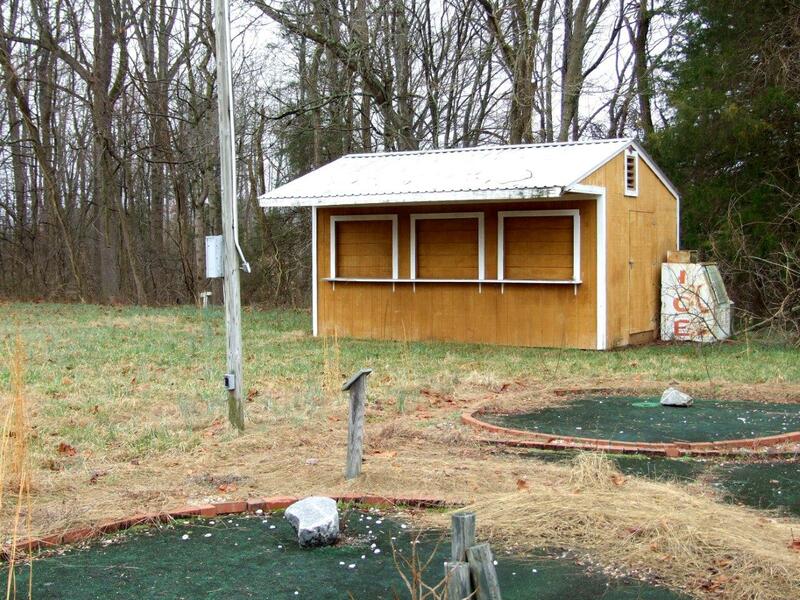 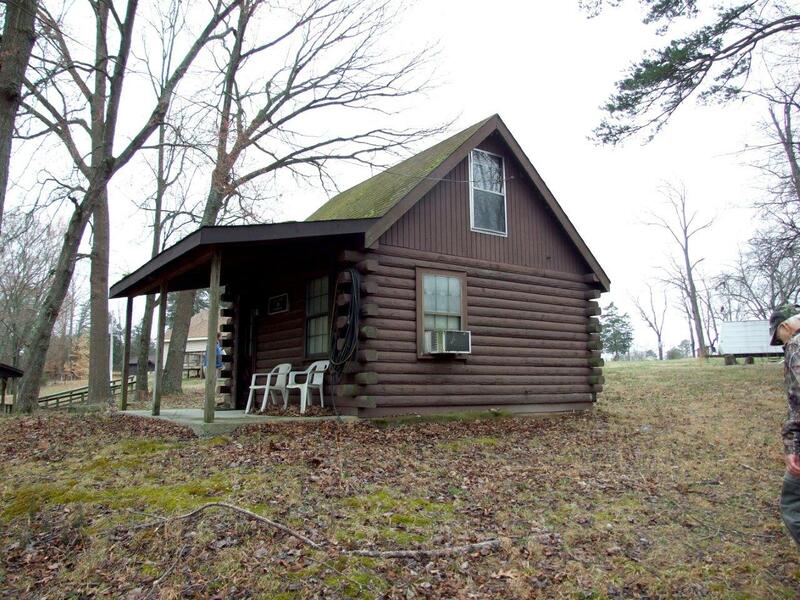 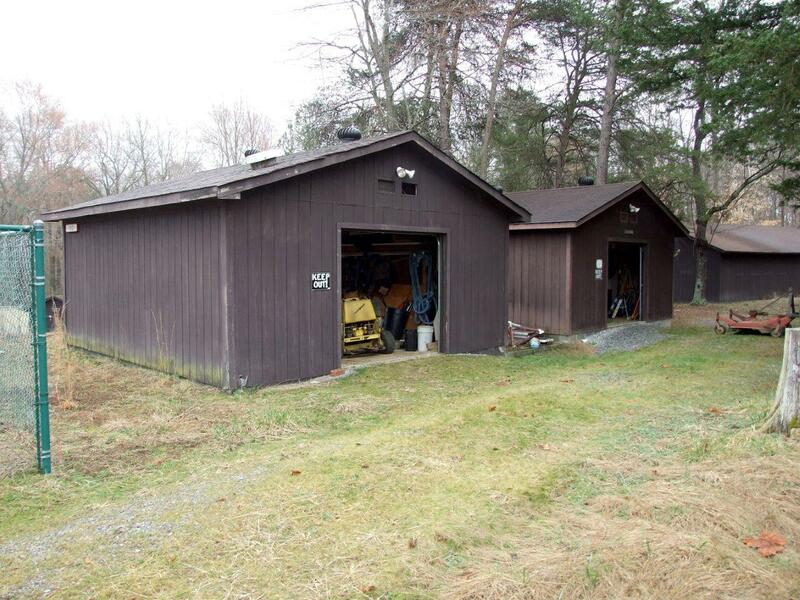 This property is located in Crewe, VA. 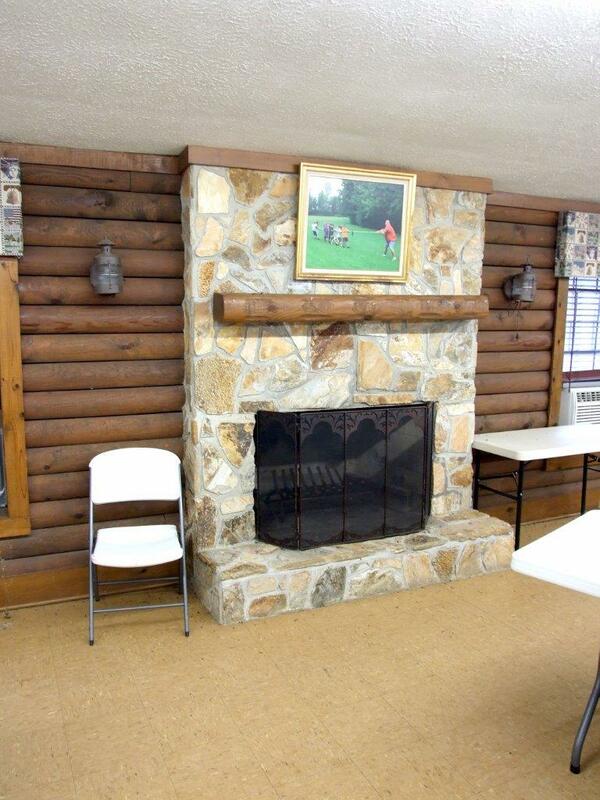 The East Virginia Woodmen’s Retreat and Conference Center, 18.75 gentle rolling acres with 2,700 SF conference center / dining hall with a commercial kitchen, log cabin office with loft, 3,960 SF sleeping lodges, in-ground pool, pool house, two pavilions, private .5-acre lake with two docks, additional utility storage buildings; this private site is about 75% wooded with valuable hardwood timber with the remainder in open land. 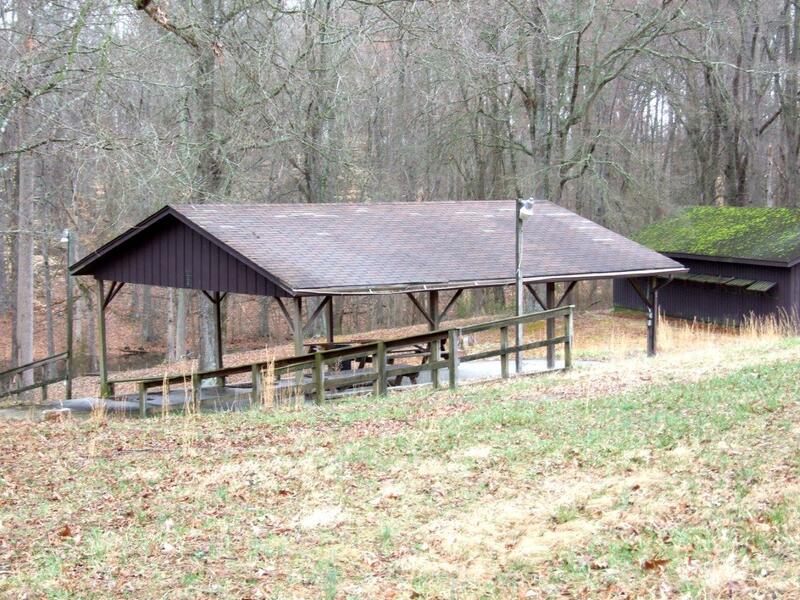 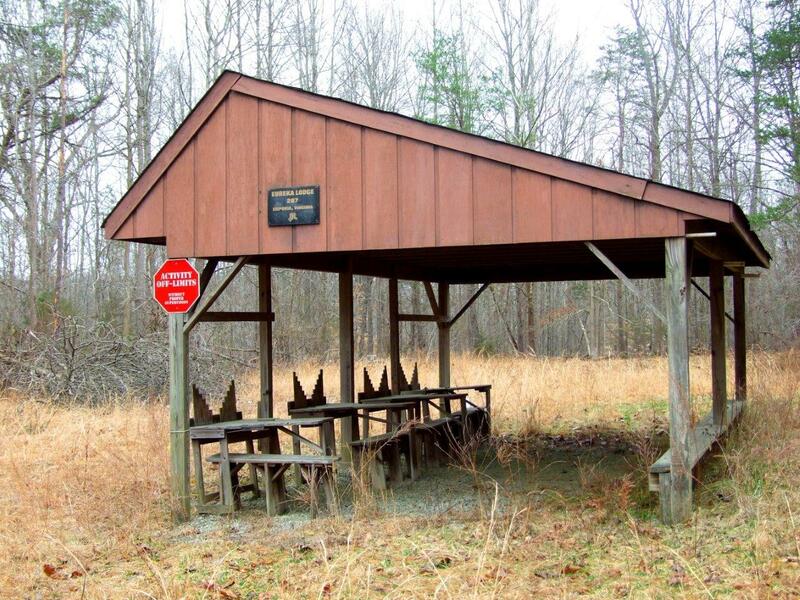 There is a shooting range, nature trails, wild game, and more. 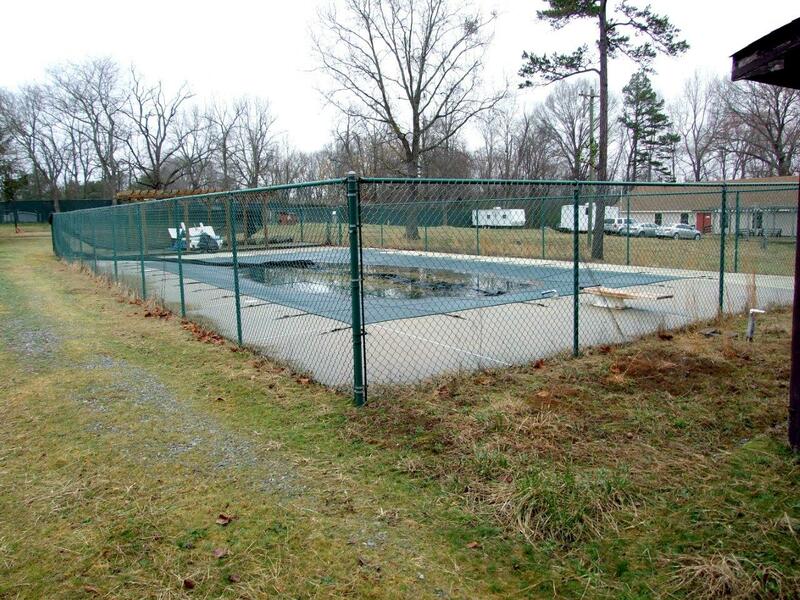 Two wells on-site.